American Program (ADP) was accredited by Commission on International and Trans-Regional Accreditation Organization (CITA), followed by an accreditation from AdvancED. 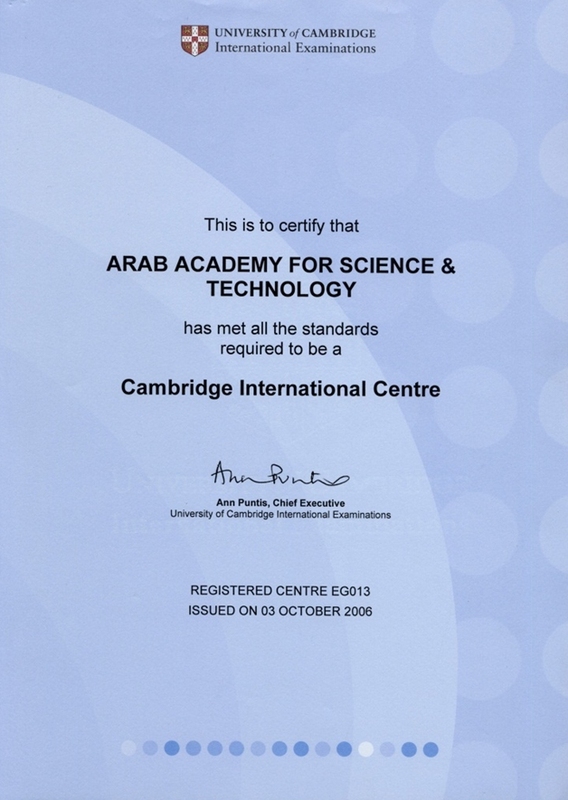 ADP is accredited and authorized by College Board to supervise and administrate the SAT exams as of May 2011. As an SAT test center, ADP is entitled to serve the community by accommodating outside students. ADP was also authorized to accommodate Students with disabilities (SSD) as of January 2012. ADP was re-accredited with Excellence by AdvancED in 2013. ADP's curriculum is acknowledged by National Collegiate Athletic Association (NCAA). The National Collegiate Athletic Association (NCAA) is a non-profit association which regulates athletes of 1,281 institutions, conferences, organizations, and individuals. ADP is quality controlled by ISO 9001/2008 since August 2014.